Hey, brand marketing is no joke! Literally, no one was laughing at these blunders even though – or especially because – they came from some for the biggest brand names. That just goes to tell you that with great power comes great responsibility, as neatly put by notable gentlemen the likes of Voltaire and Ben Parker. So, let’s see who put their foot in their mouth, how they accomplished that and what we can all learn from their experiences. 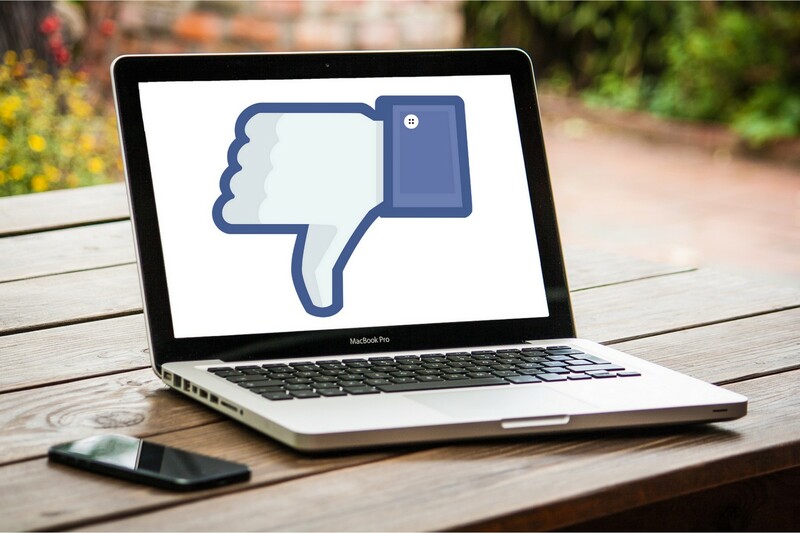 Facebook is constantly in the spotlight what with being among the most popular Social Media platforms – among individuals and companies alike, but 2018 wasn’t their best year when it comes to brand image. After being accused of exploiting the Puerto Rico hurricane in 2017, 2018 brought new challenges for Mark Zuckerberg’s baby. You would think that with GDPR coming into effect in May 2018, companies would be especially careful with users’ data and privacy. 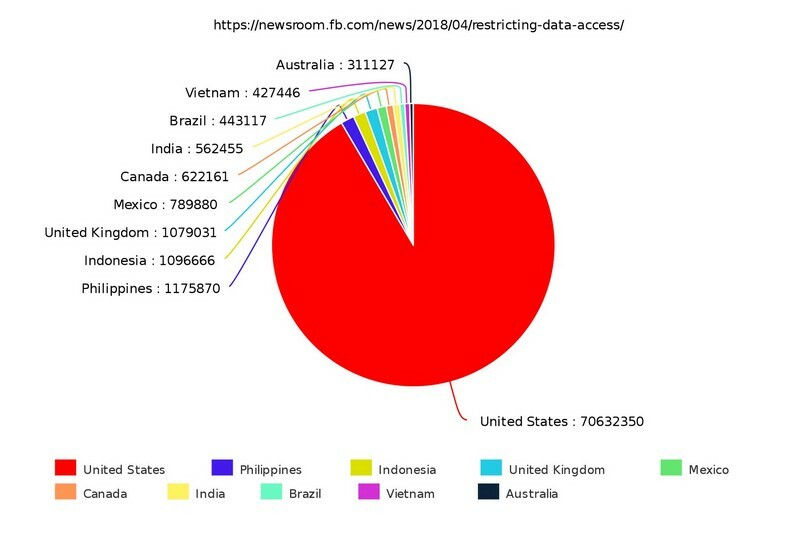 However, very early in the year, Facebook has been forced to admit that they allowed data firm Cambridge Analytica to misuse close to 87 million Facebook users’ data. It was revealed that the company used personal information from Facebook users taken without authorization in early 2014 to build a system that could profile individual US voters with the aim of targeting them with personalized political advertisements. Documents seen by the Observer, and confirmed by a Facebook statement, show that by late 2015 the company had found out that information had been harvested on an unprecedented scale. However, at the time it failed to alert users and took only limited steps to recover and secure the private information of more than 50 million individuals. The Social Media platform tried to respond to data and privacy concerns with a string of marketing efforts, including a one-day pop-up held in New York City’s Bryant Park where people could stop in and ask Facebook employees about all their pressing data and privacy questions. Six days later, The New York Times reported Facebook allowed companies like Netflix and Spotify to read users’ private messages and shared other private data with Microsoft and Amazon. Do not share your customers’ sensitive and very private information with unauthorized third-parties and, more importantly, do not try to cover it up and just hope it will all blow over. The Victoria’s Secret fashion show is certainly a special event every year – what with veterans being the most famous models on the planet Earth and the newcomers those who aspire to be called that one day. Add to that bejeweled lingerie and the biggest names in the music world as performers and the organizers don’t really have to do much to create hype around it save for simply revealing who will be involved in the show and let it spread like wildfire among the simple folk. The thing is that was exactly where they failed in 2018. “Shouldn’t you have transsexuals in the show? -No. No, I don’t think we should. The backlash was swift from both various media outlets and the fans themselves. Numerous pieces from media outlets, including Adweek, questioning the longevity and relevance of such a show in its currents form – featuring a group of models who all have the same body type and look. The brand did however recently hire a new CEO (former Tory Burch president John Mehas) and announced it would relaunch its currently defunct swimsuit line. Regardless, L Brands has seen shares continue to fall quarter after quarter. Be inclusive – it’s the key in today’s marketplace when it comes to both internal hiring practices and being open to diverse customer pool. However, in 2018 Heineken made a mistake with their “Sometimes Lighter Is Better” commercial where their light beer is seen sliding down the bar past all the dark-skinned people and into the hands of a light-skinned woman. Needless to say, it hasn’t gone down well with the public with both high-profile and regular people setting Social Media platforms on fire with the sentiments that the ad is racist. 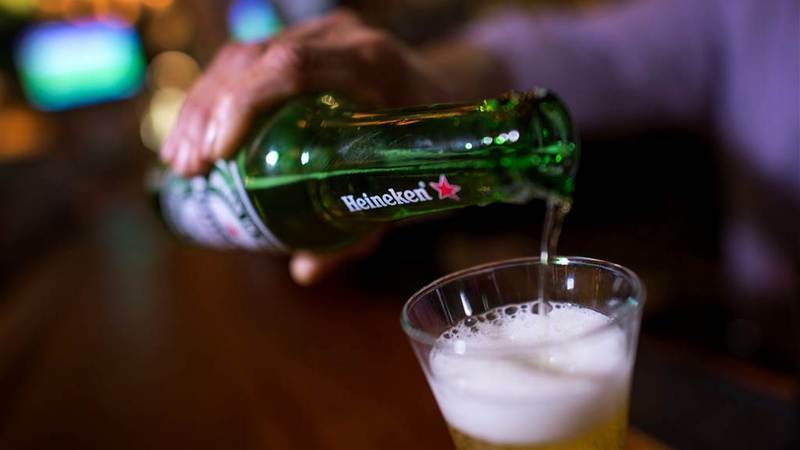 It was shortly pulled and Heineken has issued an official apology saying that they have realized their error in judgment even though it hadn’t been intentional and will make sure it doesn’t happen again. 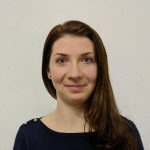 Keep your marketing team or agency diverse enough (or at least conscious enough) that they are able to spot potential pitfalls like this beforehand. KFC is a company which prides itself in selling crispy chicken all around the world. However, their UK branch has had a rocky start to 2018 when they decided to switch delivery partners and landed on DHL – and was left without the chicken to serve at most of its 900 locations. Naturally, their consumers-to-be were livid for the chain restaurant not being able to serve them, but the company’s redeeming quality was that it was transparent with their customers about what had caused the failure. 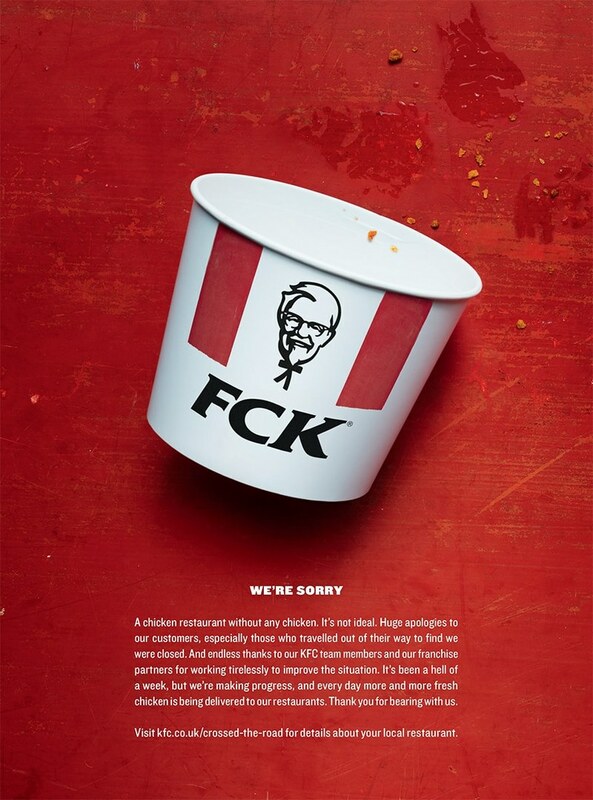 Moreover, KFC has also issued an apology in the form of a now award-winning print ad named “FCK, We’re Sorry” that ran in The Sun and Metro. Use humor or plain old truth about a marketing failure and make sure you apologize to your consumers. Denying until you’re blue in the face when it’s obvious you’ve done something wrong is not a strategy that is good for your brand. It’s the truth universally acknowledged that Super Bowl ads are ridiculously expensive – according to Sports Illustrated, 30-second Super Bowl air time in 2018 cost $5 million – which means that RAM threw away $10 million with a single 1-minute long commercial. Why? Because it used the audio of Dr. Martin Luther King’s “Drum Major Instinct” sermon on the virtues of service to sell trucks. Even though it is a cringe-worthy practice to use inspiring words by great men to sell stuff that has no direct link to what is being said, you still may be confused as to why it was such a big deal this time. Simple answer – timing. The commercial was aired at a particularly bad moment when the American society was experiencing great division on a racial basis and the debate at this exact Super Bowl regarding African-American players kneeling for the national anthem. The backlash was severe, what with people feeling outraged by seeing that the most prominent figure of the African-American community being used to sell trucks during the same Super Bowl where the members of that same community were being told they cannot play and kneel for the anthem. 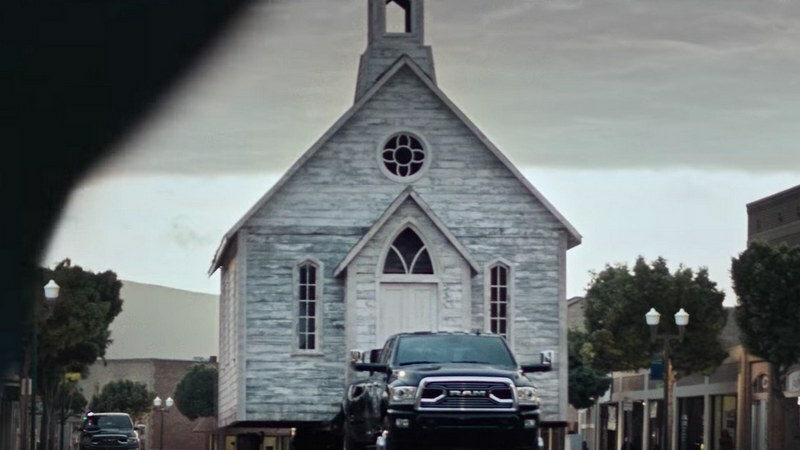 However, it seems that RAM hasn’t repented and was even vehement in defending their use of MLK’s words to the public maintaining they have done nothing wrong and their commercial representing the spirit of MLK’s teaching. Be aware of the current political climate in the environment you are placing your marketing efforts. When emotions ride high, no side is the right one. Dove had thus far been pretty successful when it comes to their marketing campaigns as their overall message tended to put women you would have no problem running to in the street in a positive light. Their Real Beauty campaign has been running for 15 years and is noted as one of the most successful marketing campaigns of all time. Dove’s goal has been to help reinforce a positive body image for women of all shapes and sizes, but in 2017 they failed to do that. What they did in the UK was release a limited edition packaging for their products in the shape of women figures which was meant to depict different representations of the female body. 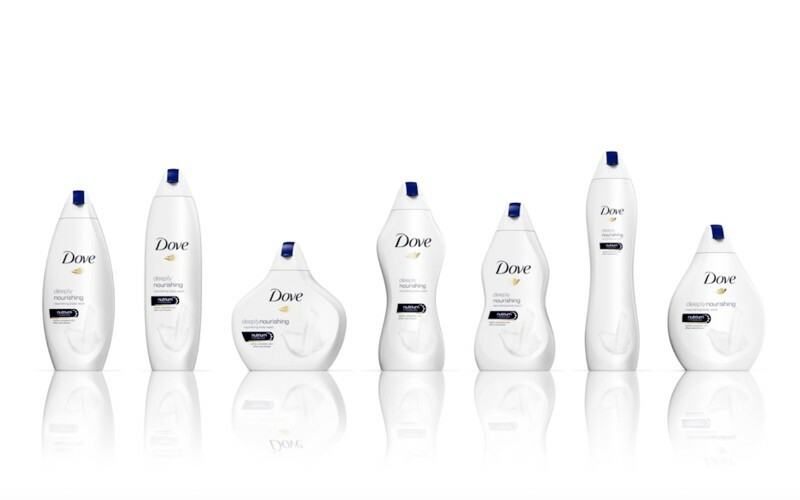 However, they sent the wrong message by forcing women to choose between the 7 types of bottle shapes – indicating that there are only those 7 (that are socially recognized and acceptable). Not only did the brand name become a joke of sorts, but also it faced a backlash on Social Media platforms such as Twitter and Facebook. Why? Instead of reinforcing a strong body image, it ended up increasing self-consciousness among women everywhere, not only in the UK. Do not lose sight of your overall goal when creating a marketing campaign – it could hurt your efforts and brand image. So you see, there is a lot to be taken from failures from others on how to protect your brand name. If you worry you might not be up to doing it in-house, we are the digital marketing agency you are looking for. Contact us today! I am a linguist who enjoys using English every day. I write about marketing and whatever else piques my interest. Reading, watching and listening to everything and anything under the sun shapes my world on a daily basis. Sharing knowledge is one of my strengths and great joy.